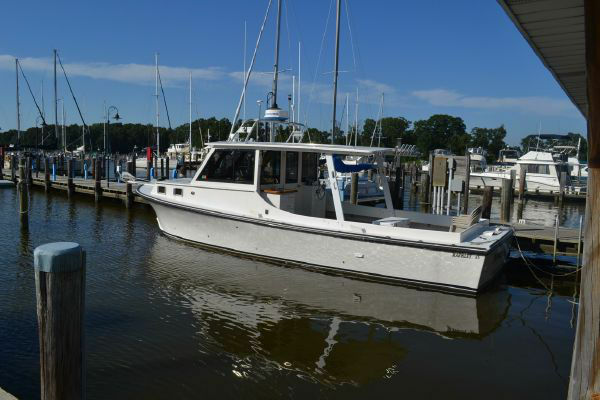 Spend your day aboard a 35 foot Markley with heat and air conditioning, a full head and plenty of room to fish! Leaving from and returning to beautiful, historic Rock Hall, Maryland. The Amaryken Dream II can accommodate up to six passengers.